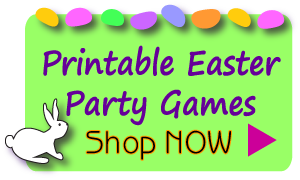 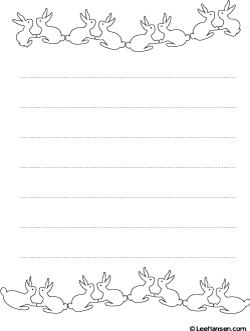 Printable rabbits letter paper with lines has top and bottom bunny borders with guidelines for writing. 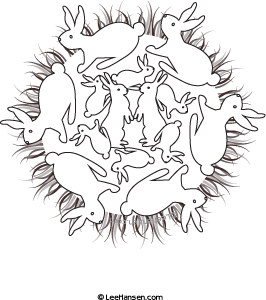 Color in the pairs of bunnies any way you wish. 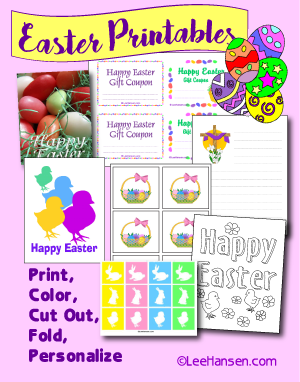 Use this printable paper sheet to write a letter or story, create a newsletter, or design a journal page.